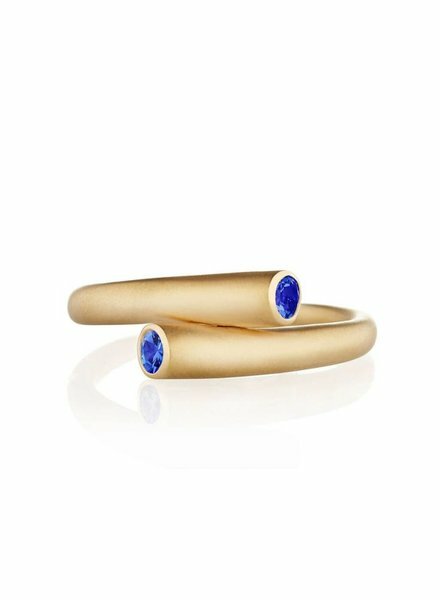 Carelle launched in New York City under the leadership of award winning jewelry designer Chana Regev. 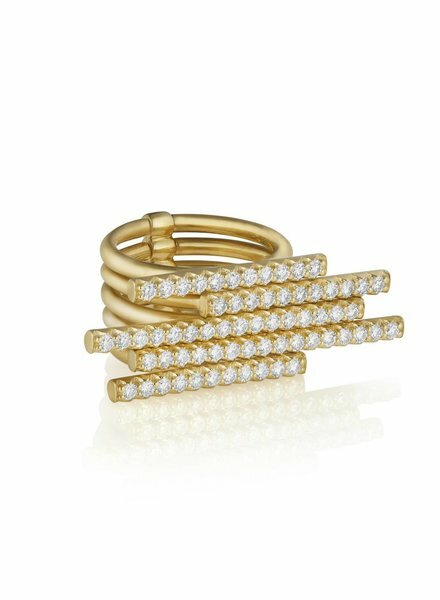 Since her acclaimed launch, Chana strives to reimagine and reinvent, ensuring her sought-after collections align with the ever-evolving tastes and sophisticated style emerging from strong, daring women everywhere. 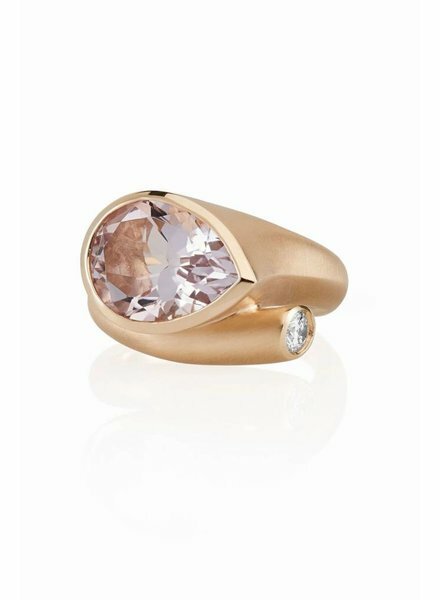 18k Satin Finished Yellow Gold Ring with Two Round Pink Sapphires. Gemstone: 0.23ct Pink Sapphire. 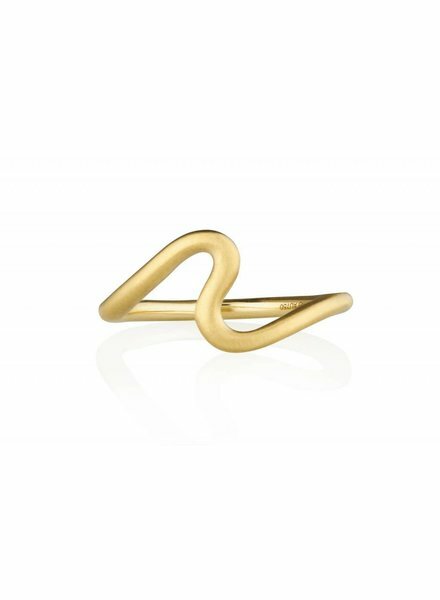 18k Satin Finished Yellow Gold Brushstroke Ring. Sizing is available. 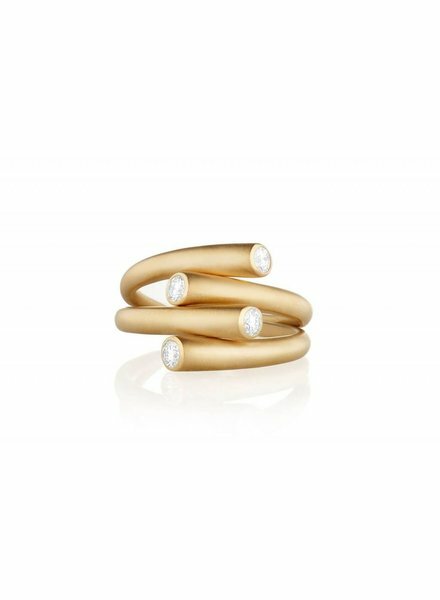 Impossibly Chic, Two Fluid 18 Karat Yellow Gold Bands Connect in the Whirl Duo Diamond Ring, Showcasing Four Brilliant Round Diamonds. Sizing is available. 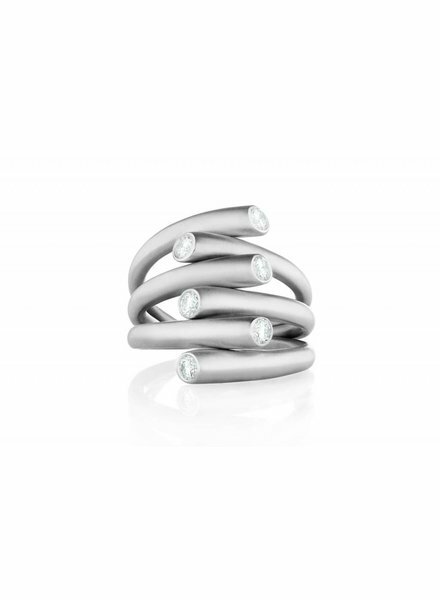 18k Satin Finished White Gold with Six Diamonds Round Diamonds. 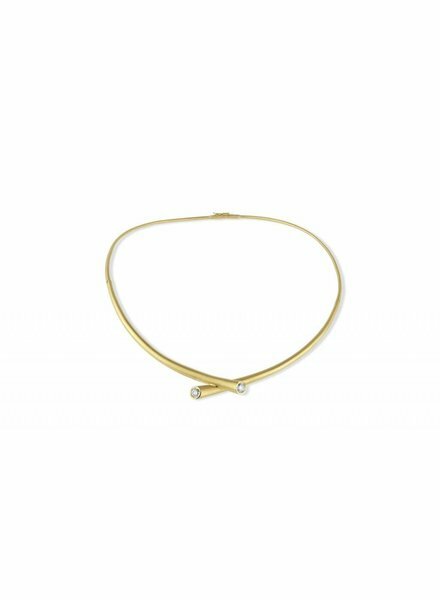 Dia: 0.48ct G-H-VS Quality Diamonds. 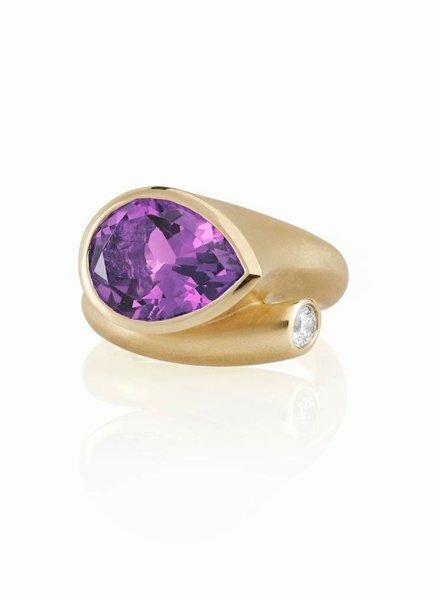 18k Satin Finished Yellow Gold Ring with A Pear Shaped Amethyst & Round Diamonds. Gemstone: 4x10mm Amethyst; Dia: 0.16ct GH VS Quality Diamonds. 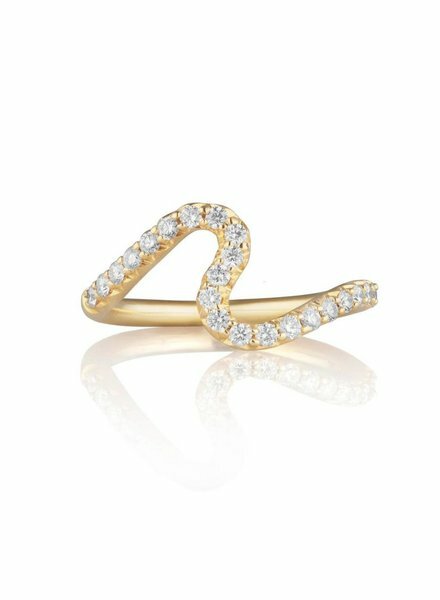 18k Satin Finished Yellow Gold Spiral Ring with Two Star Shaped Diamonds. 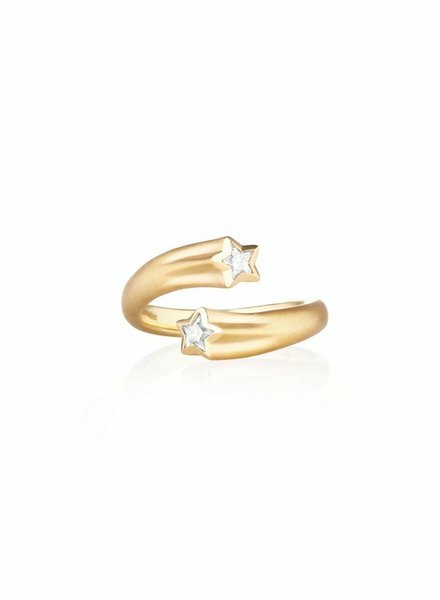 Dia: 0.30ct GH-VS Quality Diamonds. Sizing is available. 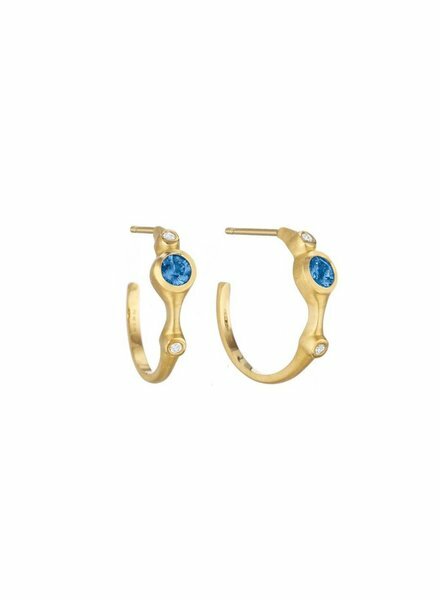 18k Yellow Gold Satin Hoops, Featuring Blue Sapphires & White Diamonds. 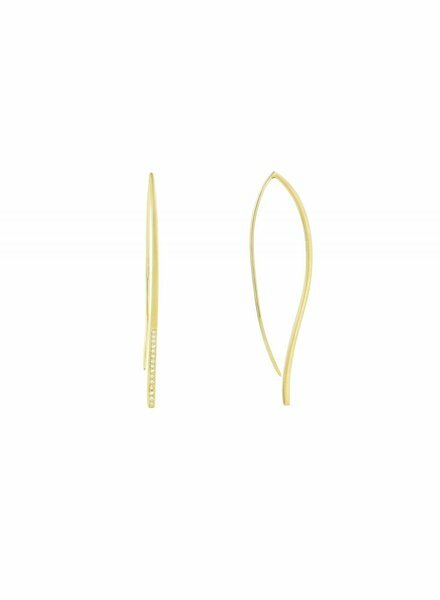 Effortless & Perfect For Everyday. 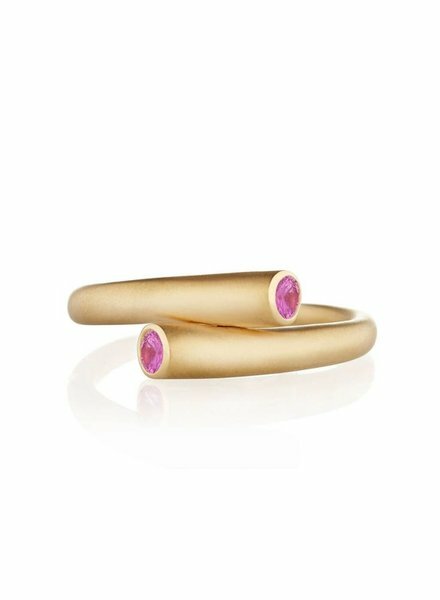 18k Satin Finished Yellow Gold Ring with Two Round Pink Sapphires. 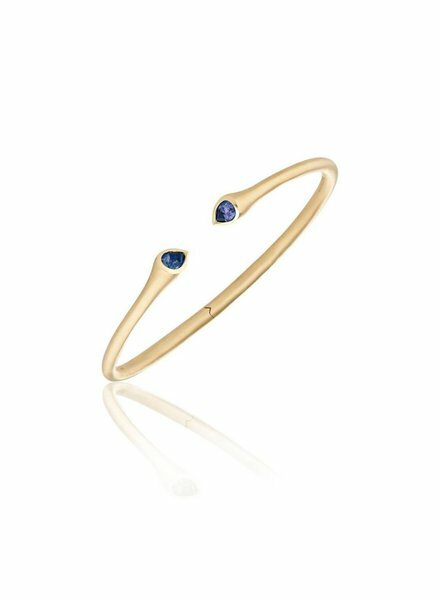 Gemstone: 0.23ct Blue Sapphire. 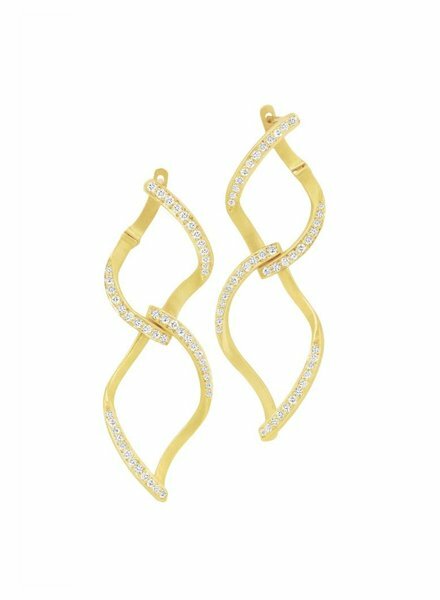 18K Yellow Gold Satin & Diamond Earrings. Dia: 0.77 TCW GH-VS Quality Diamonds. 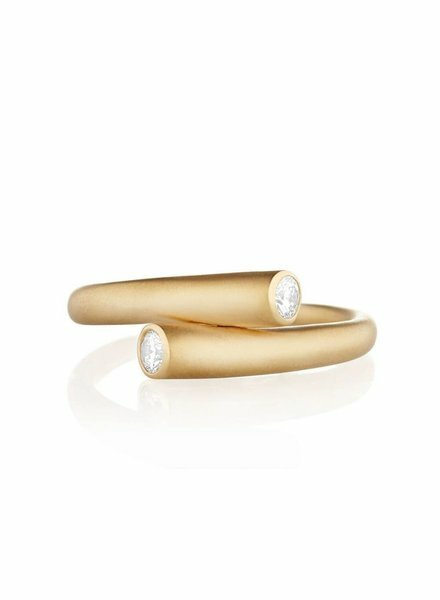 18K Satin Finished Yellow Gold Band of Leaves Spins Upon an Inner Band of 18K High Polished White Gold Vines. Ring Measures 1/2" Wide. Sizing Upon Request. 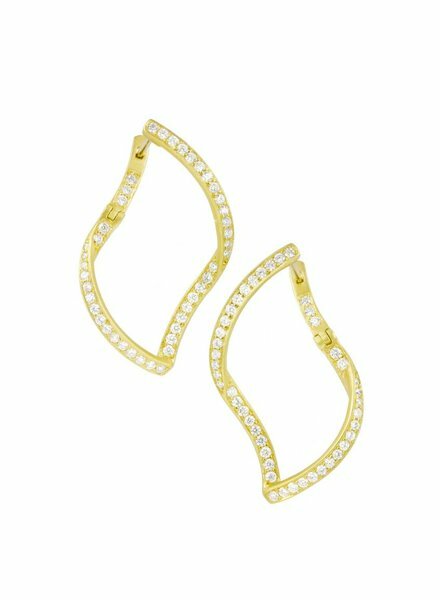 18K Yellow Gold Earrings with Pave Diamonds. 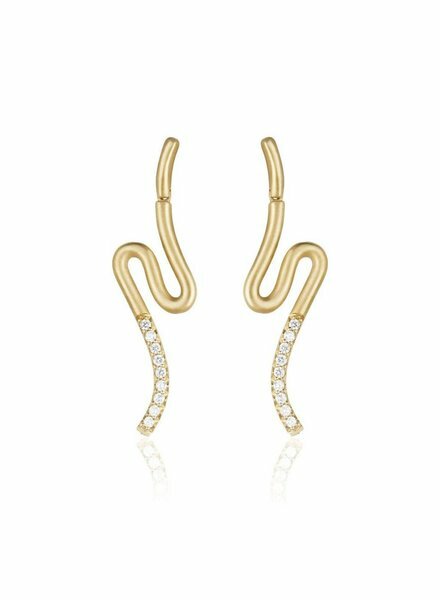 Earrings feature a Straight Lever Closure. 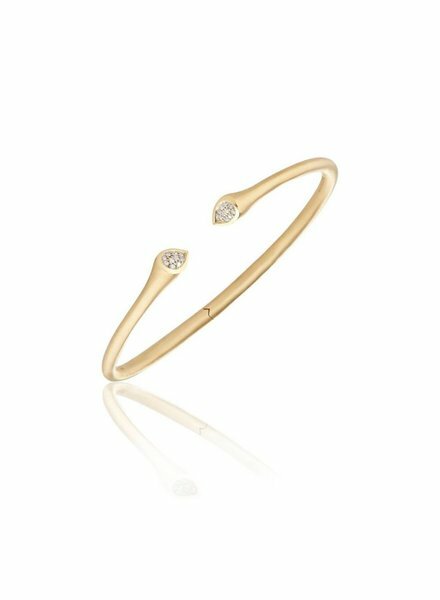 Dia: 0.78 GH-VS Quality Diamonds. Earrings Measure 13/4" Long. 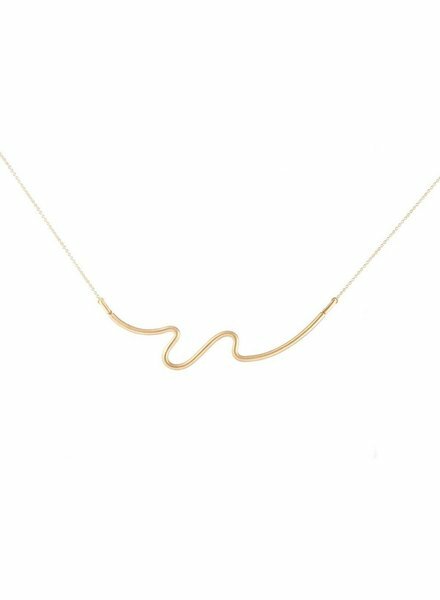 18k Yellow gold Satin Finished Necklace. Chain Length approx: 18" inches. 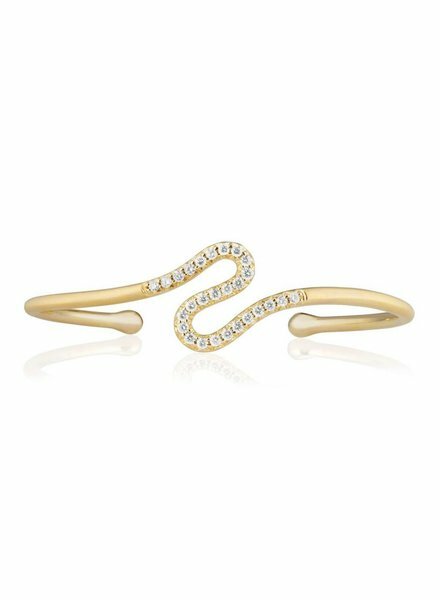 18k Satin Finished Yellow Gold with Two Round Diamonds. Dia: 0.15ct GH-VS Quality Diamonds. 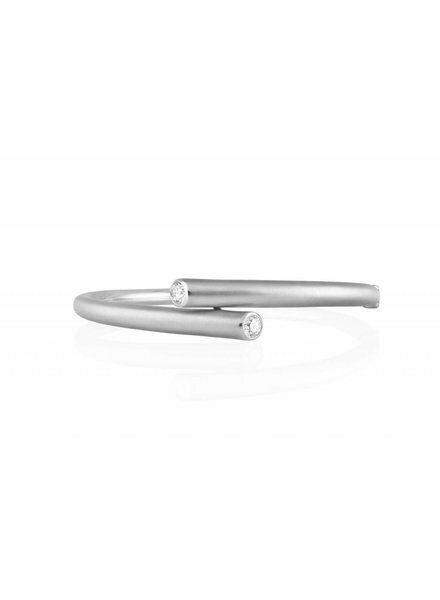 This 18 karat white gold bracelet showcases two round diamonds, exuding a style both iconic and effortlessly chic. 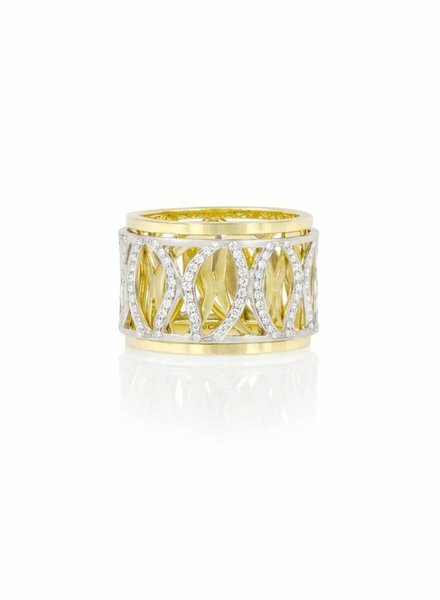 18K Satin Finished Yellow Gold Ring with Pave Diamonds. Dia: 0.35ct GH-VS Quality Diamonds. Sizing is available.